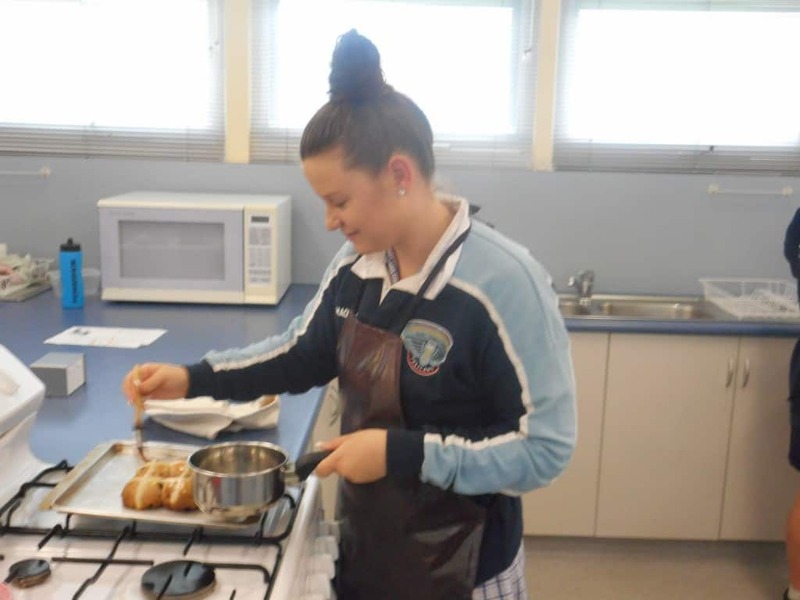 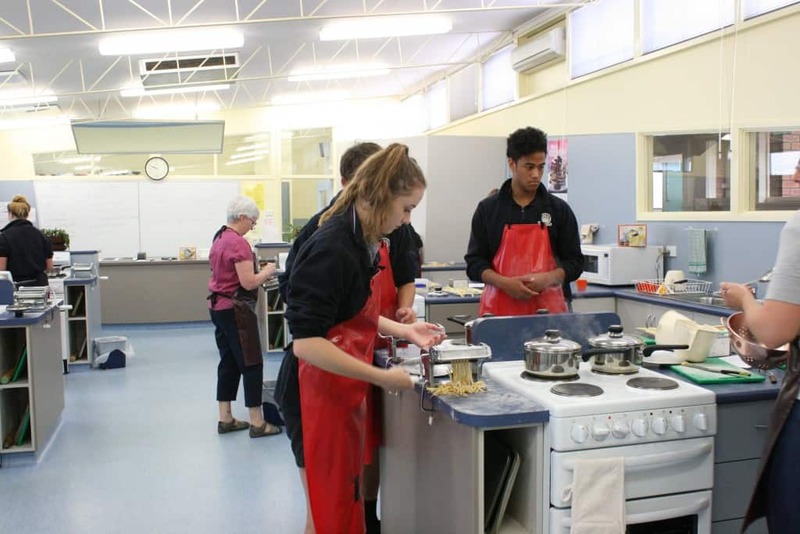 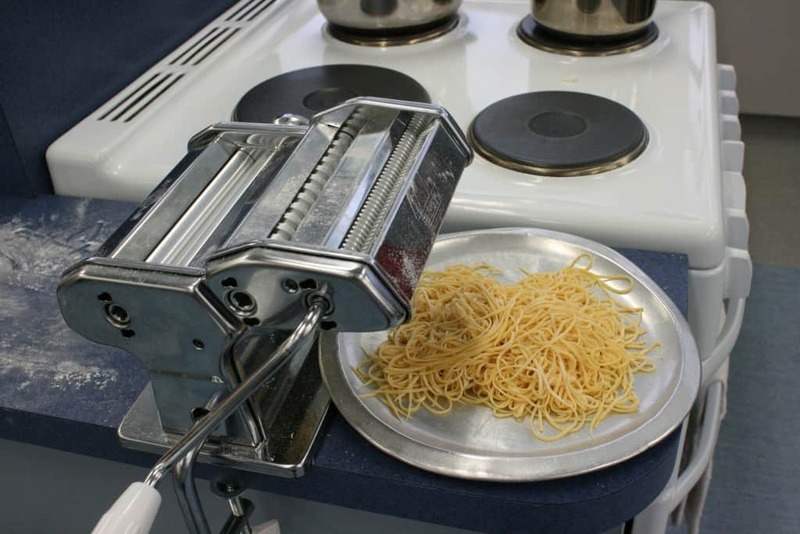 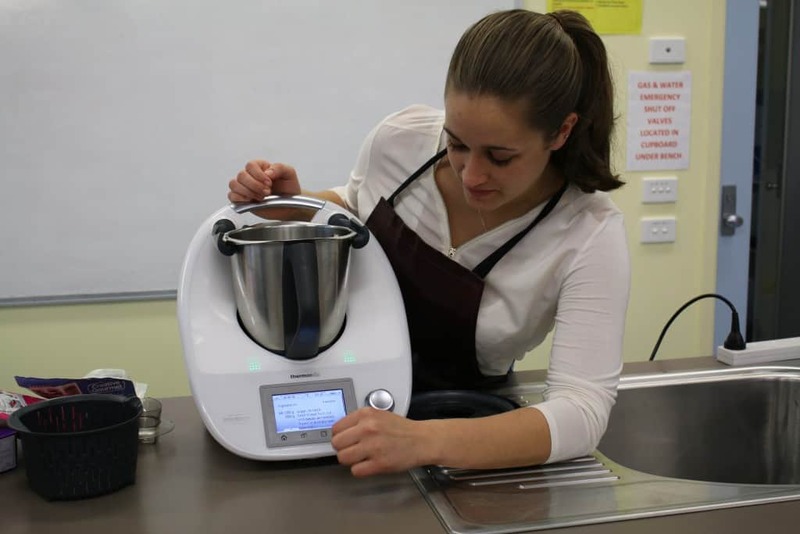 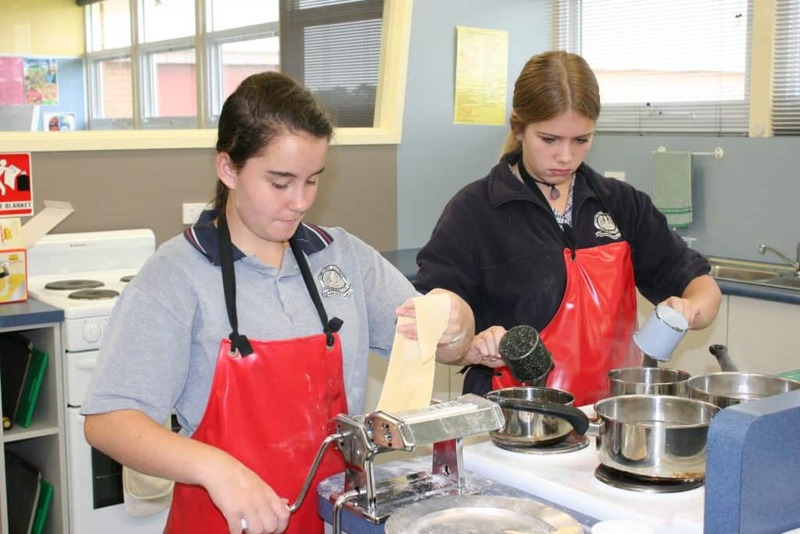 Students in Years 7-8 all participate in Food Technology, with years 9-12 it is an elective. 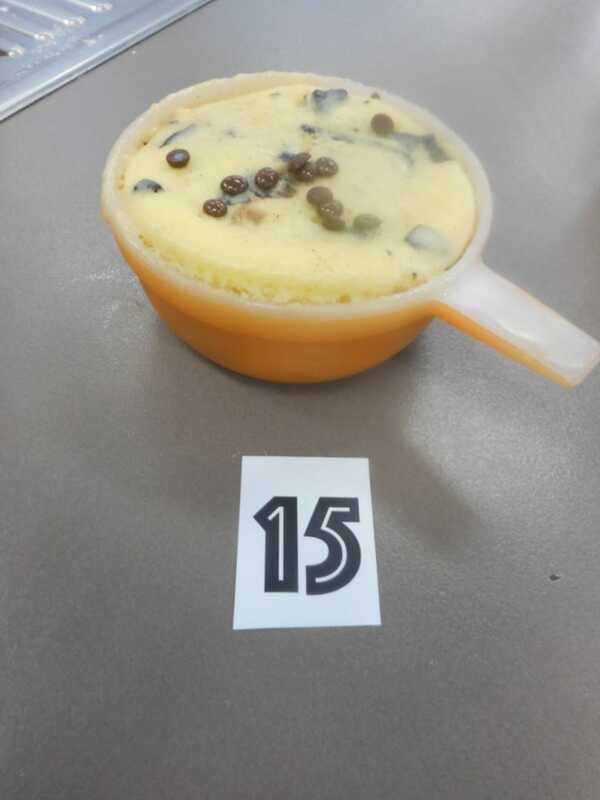 A highlight of the year is the Iron Chef competition, where students are given an ingredient and have to make a meal based on that ingredient. 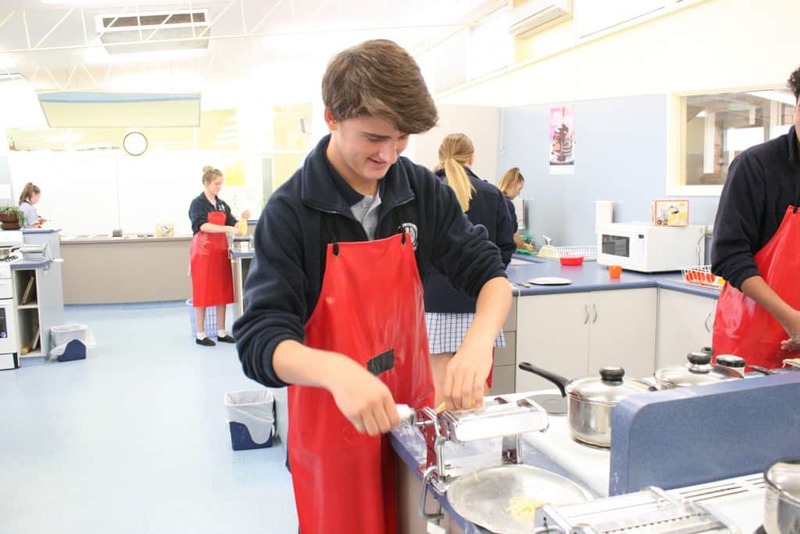 Throughout the year students compete in other competitions including the National Carrot Cake Competition and the Cup Cake Competition.